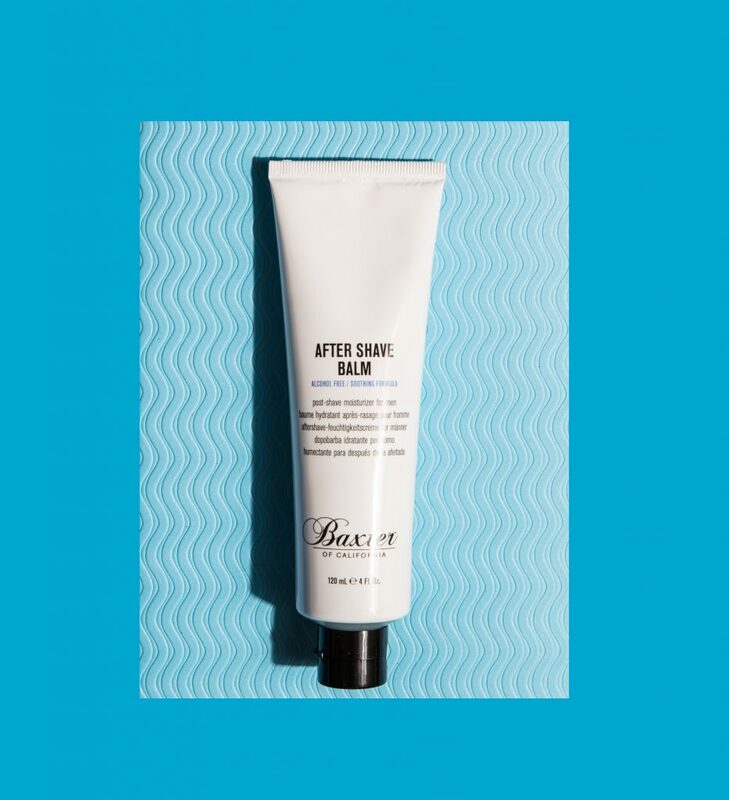 Known for reinvigorating male grooming products, Baxter of California has become one of the best-selling and top-rated lines in men’s skin care, centered around simplicity and quality. 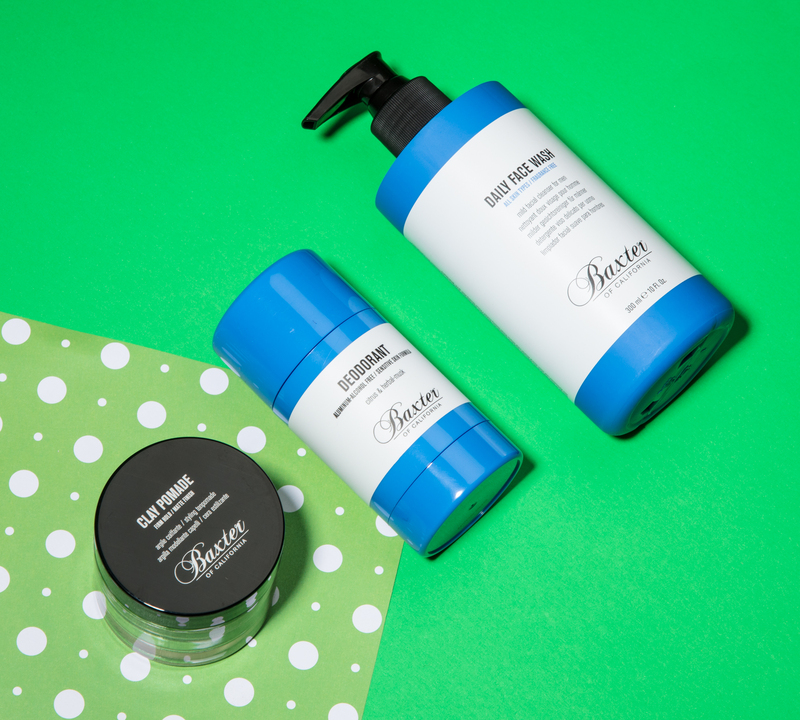 Unhappy with traditional grooming products on the market to resolve his dry skin, its founder, Baxter Finley, established the company in 1965 to fill what he believed was an industry void. Turns out, he was right. 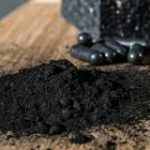 The company had immediate success and continues to prosper after more than 50 years in business thanks to its innovative formulas and expanding product line. 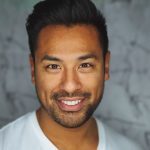 Although no longer under the control of Finley himself, the company continues to drive innovation in skin, body and hair products under the leadership of its Creative Director, and former CEO, who was a close friend to Finely. After a brand relaunch in 2006 changed the logo, colours, and overall business strategy, the company gained greater industry credibility and was recognized by others as a dominant player in the luxury market. 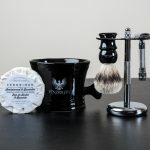 In addition to their award-winning traditional grooming products such as Super Close Shave Formula, Deodorant, and Clay Pomade, their collection has grown to include their own line of safety razors and badger brushes. 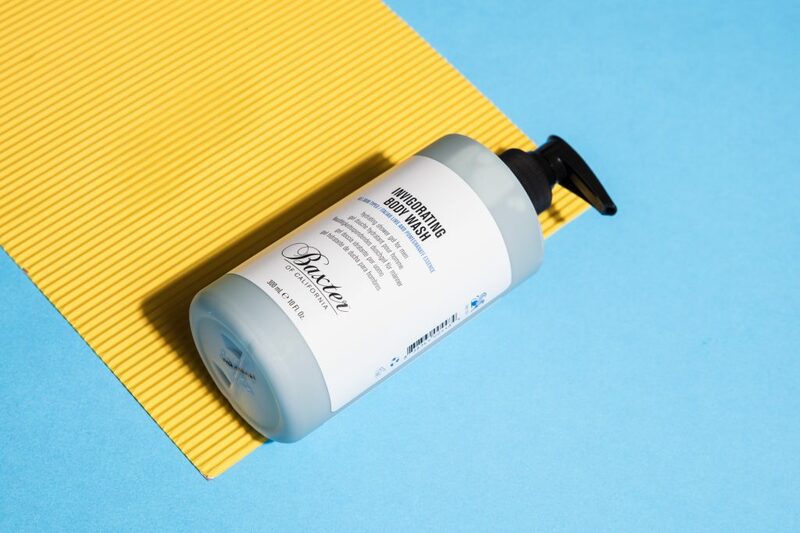 Proudly made in the US, Baxter of California products are formulated by combining conventional and original techniques. Researches spent years perfecting a formula that would benefit each man’s skin type, blending science and nature. Its products are designed to complement one another and are always cruelty-free. 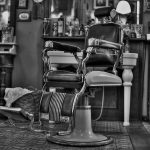 If you ever find yourself in the Los Angeles area, treat yourself to a quality fresh shave at their flagship barbershop and retail outpost. Can’t make it to LA? Check out these fun and informative advice videos to learn more about their products.